So you’re ready to ditch your breast forms and get some womanly curves of your own? How exciting! Herbs and hormones are the two most popular options for male to female breast enhancement. Both methods work, but there are pros and cons to each approach. 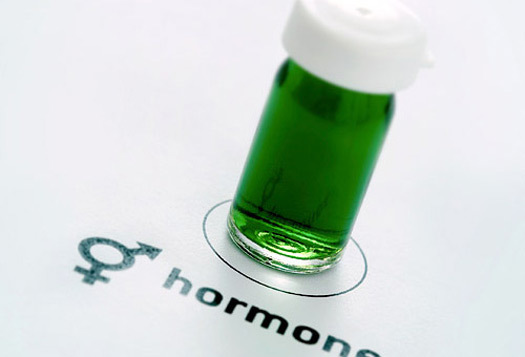 Certain herbs contain chemicals (known as phytoestrogens) that mimic the effects of estrogen. These herbs can be used to stimulate breast growth in biological males. Many people choose to use herbs as a natural alternative to synthetic hormones. 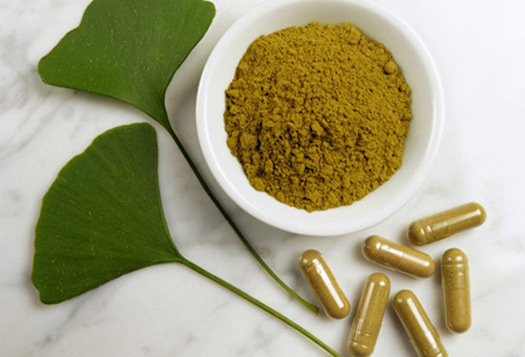 Phytoestrogenic herbs such as fenugreek, wild yam, fennel, red clover, and pueraria mirifica have been safely used for hundreds of years. Herbs aren’t as powerful as hormones, so they shouldn’t be considered a replacement for transgender HRT (hormone replacement therapy). Pharmaceutical hormones are much more potent than herbs and are the best choice for transgender women planning a full transition. If hormones are started early enough, a transgender woman can totally avoid masculine development during puberty. So which breast enhancement method is best for YOU? It all depends on your goals and where you fall in the feminine spectrum. Transgender women who are planning a full transition should seek traditional hormone therapy under a doctor’s care. Herbs are an appropriate alternative for those who are not planning a full transition or who don’t want to use synthetic hormones. Have you tried either of these options? Please let us know in the poll below. P.S. If you want to learn how to put together a safe and effective breast enhancement routine, The Flat to Femme Program can help.